Tired of all untangling all the tangled cables? Tired of making sure no cables are being left in your hotel room? 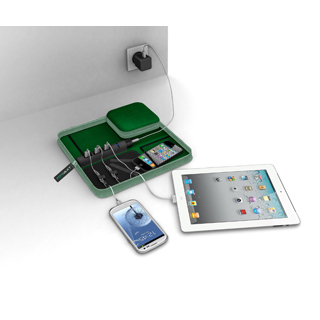 Tired of bringing multiple chargers for all your gadgets for your business trip? 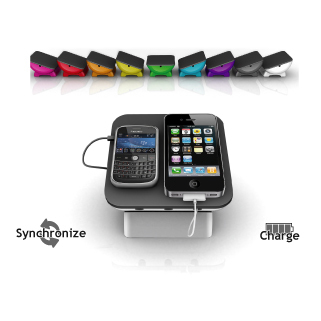 The Konnext™ Travel Charging Station is your perfect solution. and provide additional storage space at the same time.